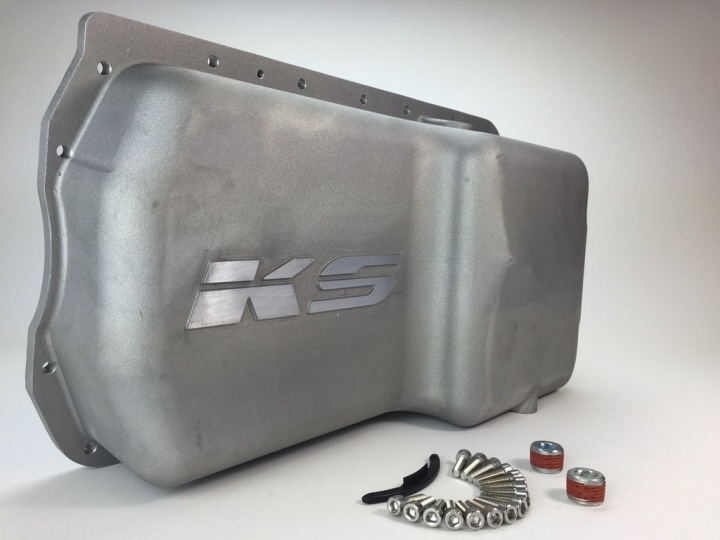 KS Tuned H2B Oil Pan designed specifically for H2B swaps. 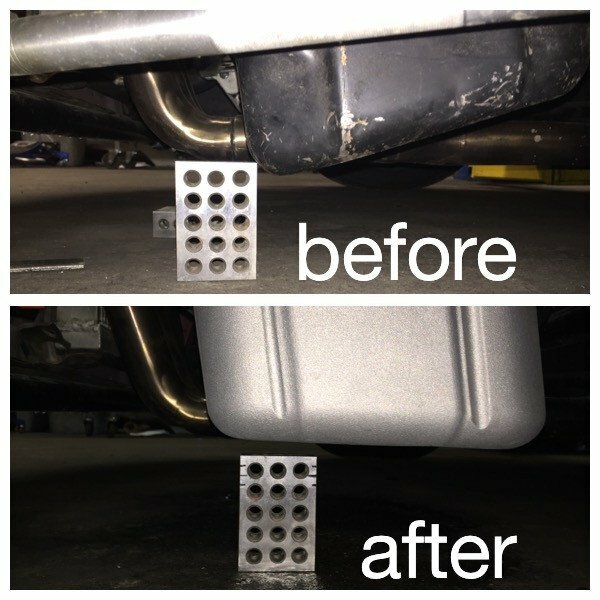 What’s different about this Oil Pan? 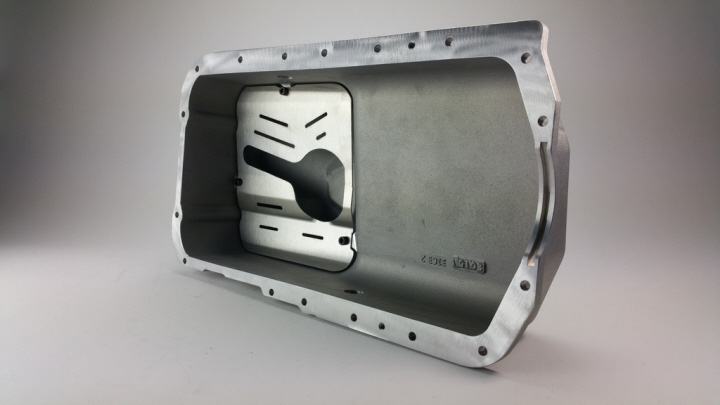 The H2b oil pan is designed specifically for H2b swaps. The engine sits at a completely different angle in H2b swapped cars and with the stock oil pan you can’t even drain your oil! 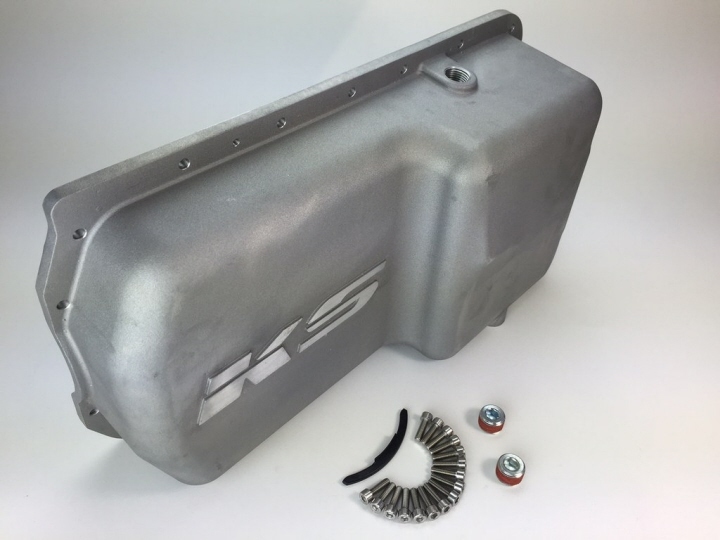 The KAIZENSPEED H2b oil pan is made from cast aluminum and provides over an inch of additional ground clearance so lowered cars don’t knock a hole in the pan. 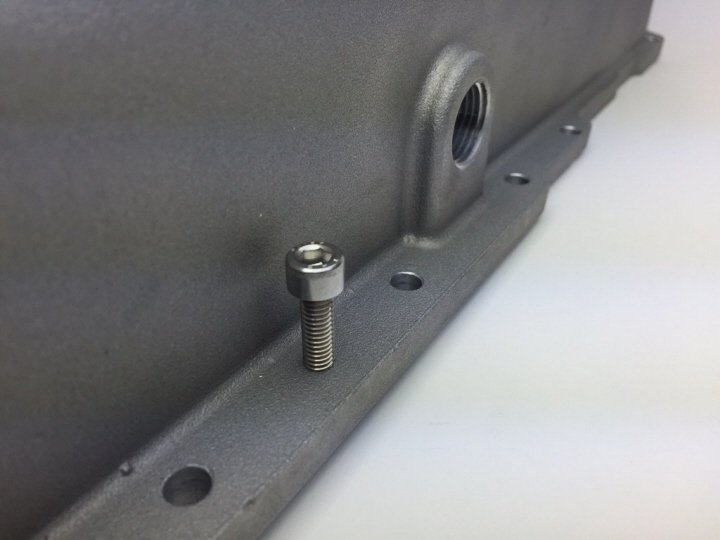 We also locate the oil pickup tube where it can actually pick up oil (what a concept!). We originally made a sheet metal version in 2011 and we couldn’t get the cost low enough so we had to scrap the project. Now in 2015…. by casting the pan, the cost can be low enough where people actually want to buy it! 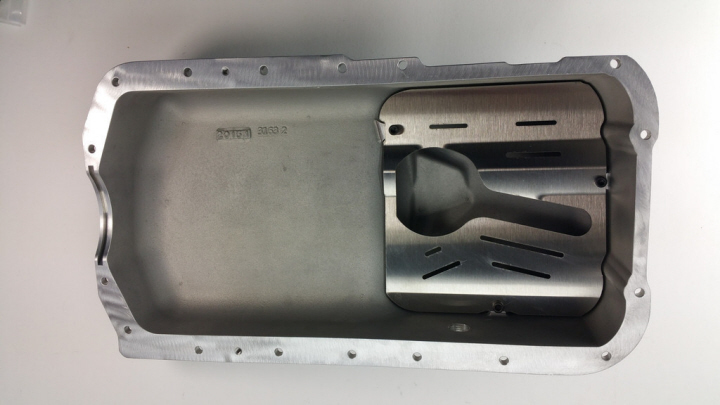 A well-known oil pan manufacturer worked with another company and copied our H2b pan concept. They sell a sheet metal pan for $575 and it leaks because they don’t use a gasket where the pan meets the rear main seal. 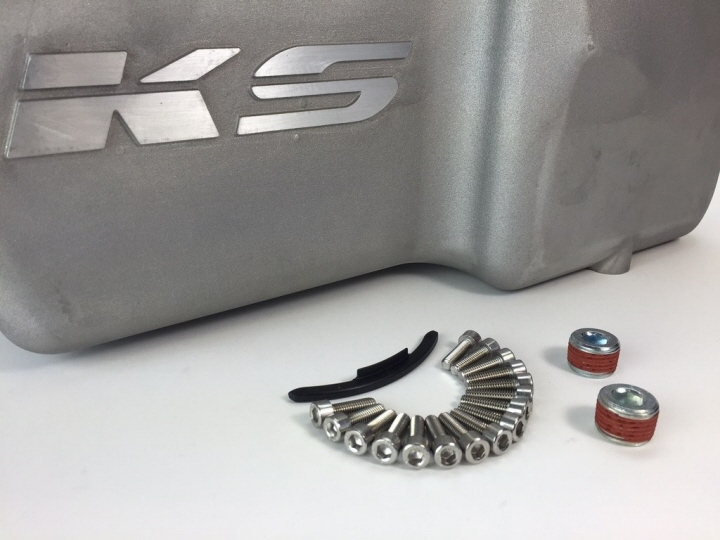 The KAIZENSPEED H2b oil pan does use a gasket to ensure no leaks! What about oil starvation, does this pan have baffles?